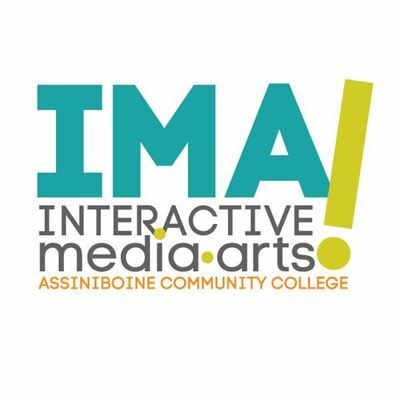 My Time at IMA – ACC Interactive Media Arts Student Blog! Before joining IMA I completed my bachelor’s degree in Computer Science and Engineering, from Gujarat, India. I came permanently to Brandon, MB in August of 2017. Before studying I worked odd jobs just to collect my tuition. I researched different programs in different universities and colleges across Manitoba to study. Honestly, the field of Human-Computer Interaction always excited and fascinated me. But not t directly go for the master’s study I wanted to get my fundas correct and solid. That’s when I saw Interactive Media Arts program at Assiniboine Community College. I talked to the chair of Trades and Technology, about the job market and alumni placement. I also had a chance to talk to an alumnus of the program and he gave me a brief about the program and different career option you can pursue after completion of the program. After completing my first semester at IMA I feel I have a deeper appreciation for the artist and art styles. I now appreciate the process of designing something and also have the appreciation for the people who make a movie (the technical department of course). I come from a coding background, but still, there were many things that I took for granted in coding for which I have a deeper respect and appreciation. Whenever I looked at any digital art online, I always thought how did they do that? And now I am really glad to learn the same tools that they must have used in Adobe Illustrator and Photoshop. Overall I pretty satisfied with my first semester at IMA and at the same time I am excited for the next semesters. I really believe that this is the place where creativity meets technology and something beautiful, useful and awesome is created. This entry was posted in General, IMA Interactive, Interactive Design & Development.